Qualification: Bachelors degree in IT or Finance/ Accounting course. Experience: At least 3-5 years professional IT experience, preferably with Misys. 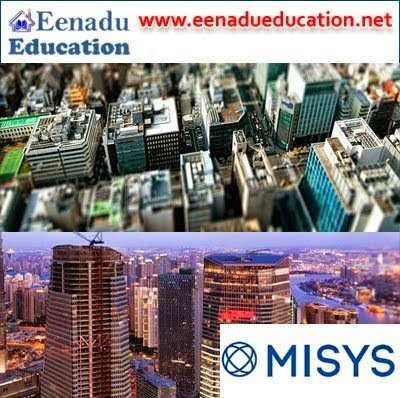 Experience: At least 0-3 years professional IT experience, preferably with Misys. Experience: At least 2-5 years professional IT experience, preferably with Misys.